In this Jan. 19, 2017 file photo Martin Winterkorn, former CEO of the German car manufacturer 'Volkswagen', arrives for a questioning at an investigation committee of the German federal parliament in Berlin, Germany. The 71-year-old could face six months to 10 years in prison if convicted of aggravated fraud. 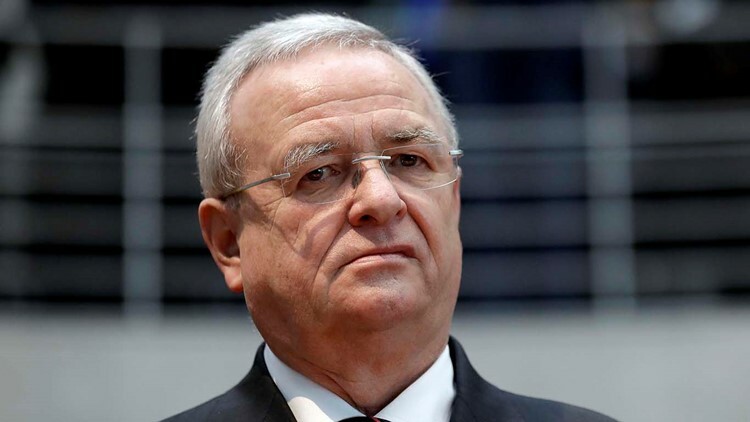 German prosecutors charged former Volkswagen CEO Martin Winterkorn and four others with fraud in the emissions cheating scandal that has helped turn many Europeans against diesel engines and accelerated the push toward electric cars.